Pohutukawa forms a tree reaching 25m. The leaves are 2-10cm long, leathery, and hairy underneath. The seed is very fine but particularly hardy. Sow thinly on top of a fine seed raising mix. One of New Zealands most stunning and well known trees that is grown throughout the world. 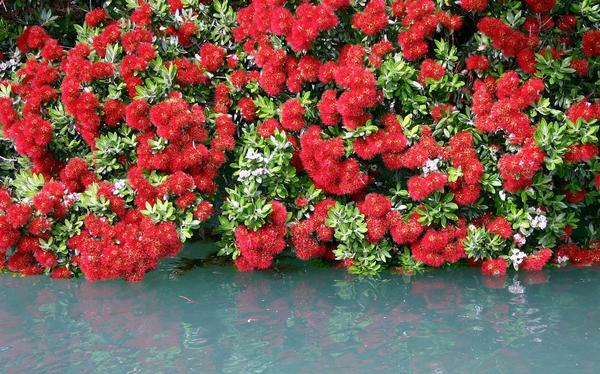 Pohutukawa grow well in all soils and is surprisingly hardy, but is a little frost tender when young. 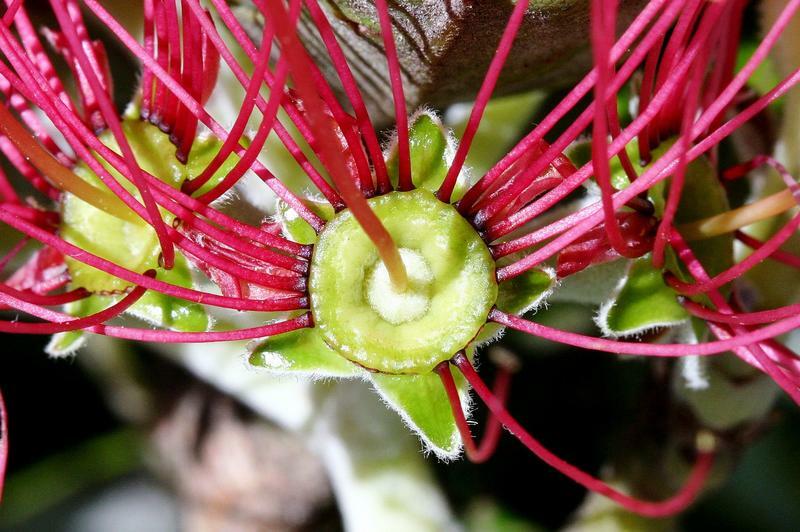 The plants generally flower at Christmas time, hence the common name "New Zealand Christmas Tree." The seedlings do well if placed in direct sunlight and given plenty of water.